Motorola's Moto X4 is a reasonable mid-range smartphone specs-wise, but the recent price drop makes it even more interesting. If you haven't caved in yet to any of the deals Amazon is throwing at us during its Prime Day sale, here is one that isn't really a Prime Day deal, but a good old-fashioned sale that will probably end in a couple of days. The unlocked Moto X4 is half off at Amazon, so you'll only be paying $200 for this mid-range handset if you don't mind the Amazon ads. Yes, Amazon is discounting the Prime Exclusive model, which comes pre-installed with a selection of Amazon apps. Apart from that, there aren't really any downsides to the deal. 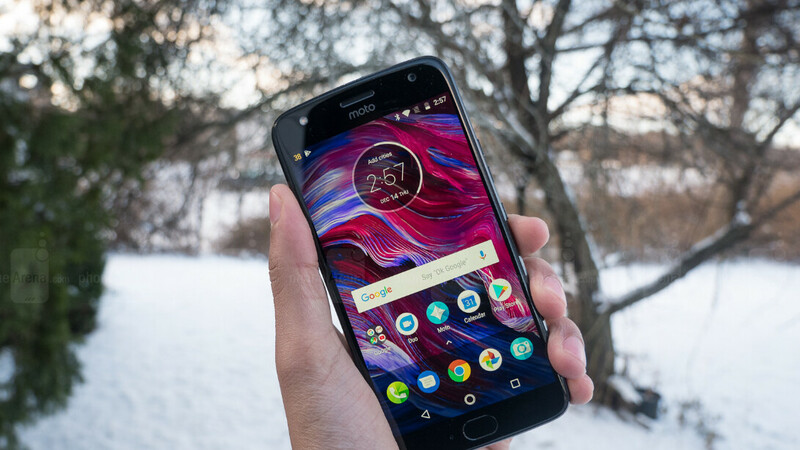 As a matter of fact, the unlocked Moto X4 not only works with GSM carriers like AT&T and T-Mobile, but you can also use it on Verizon and Project Fi. Since the Moto X4 is available in multiple variations based on the amount of memory, it's worth mentioning that the Amazon Prime Exclusive model features 3GB RAM and 32GB expandable storage. Also, don't forget to check our Moto X4 review while you're at it. There aren't any ads anymore, right? I thought they raised the price of every Prime phone around 4-6 mos. ago by $20 or $25 dollars to get rid of them.